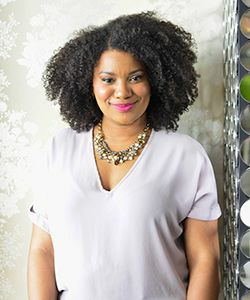 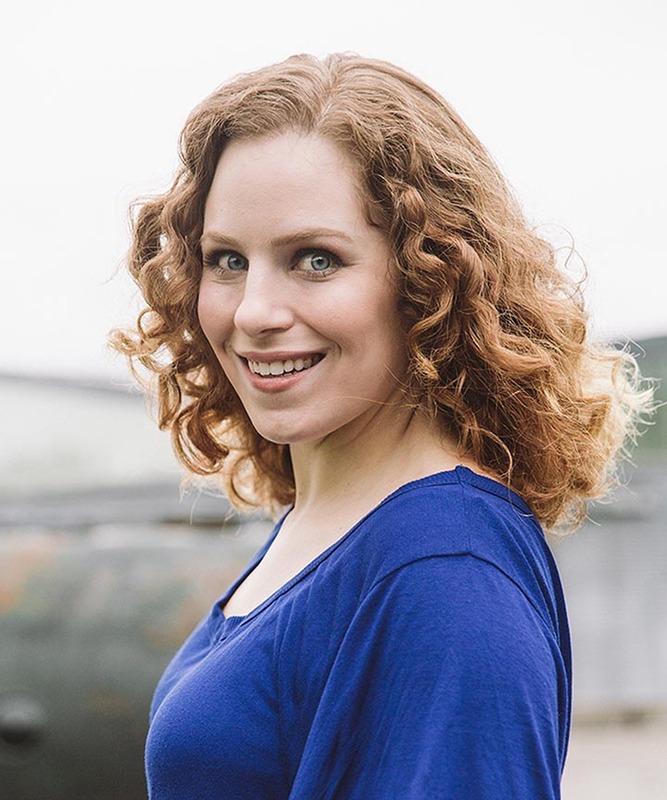 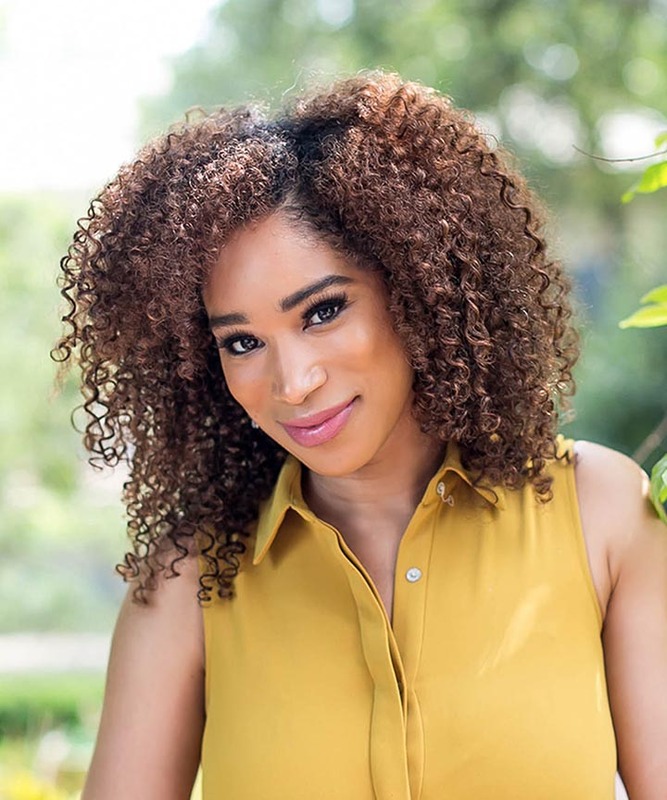 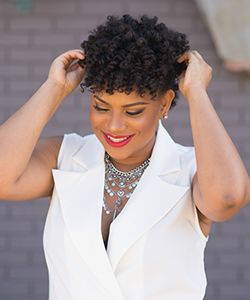 Charlene Walton, known on social media as @TexturedTalk, is a Dallas based blogger and lover of all things hair. 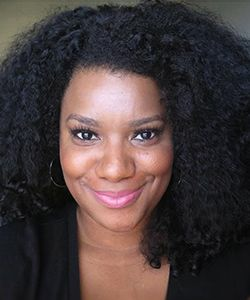 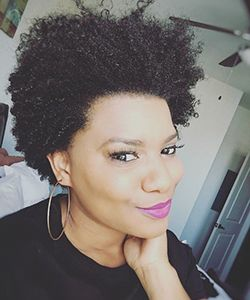 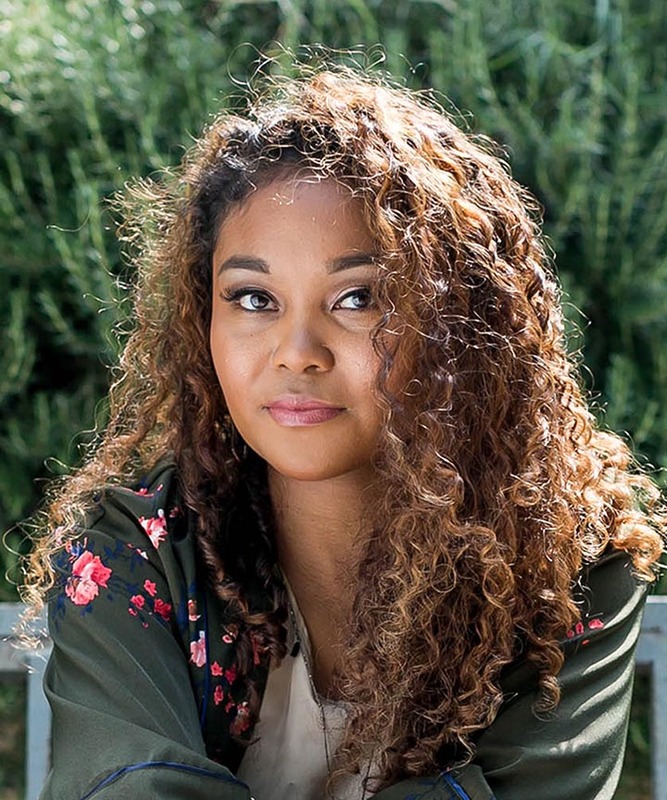 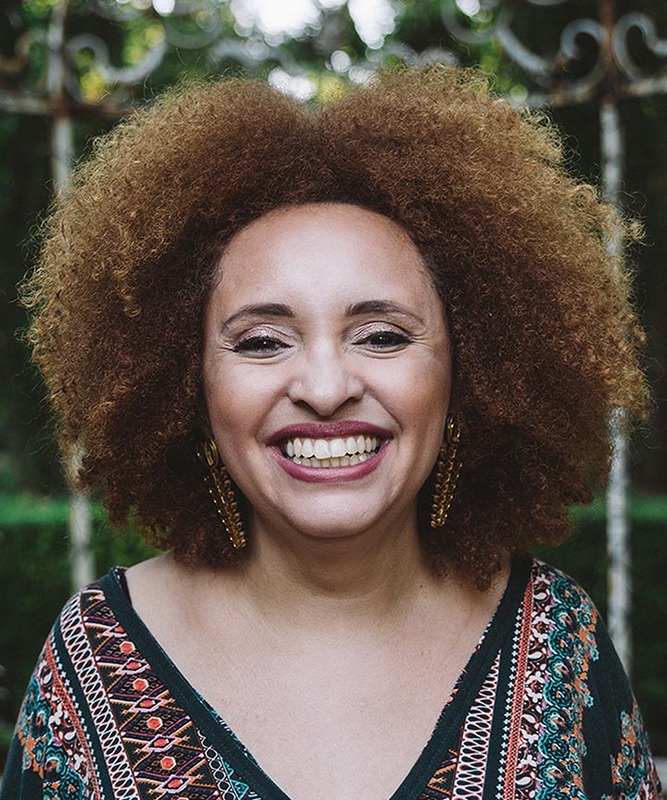 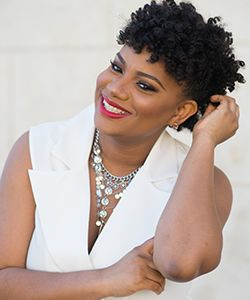 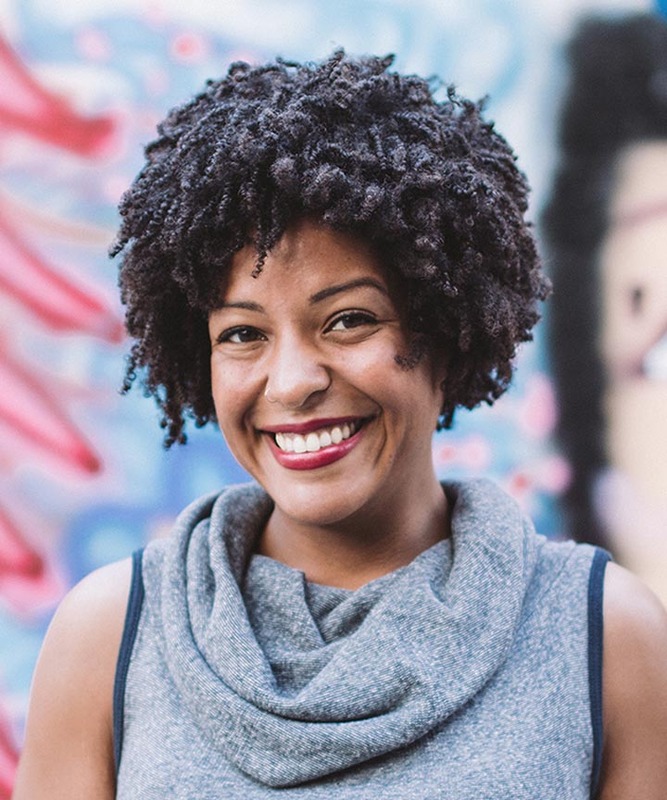 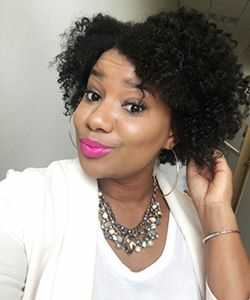 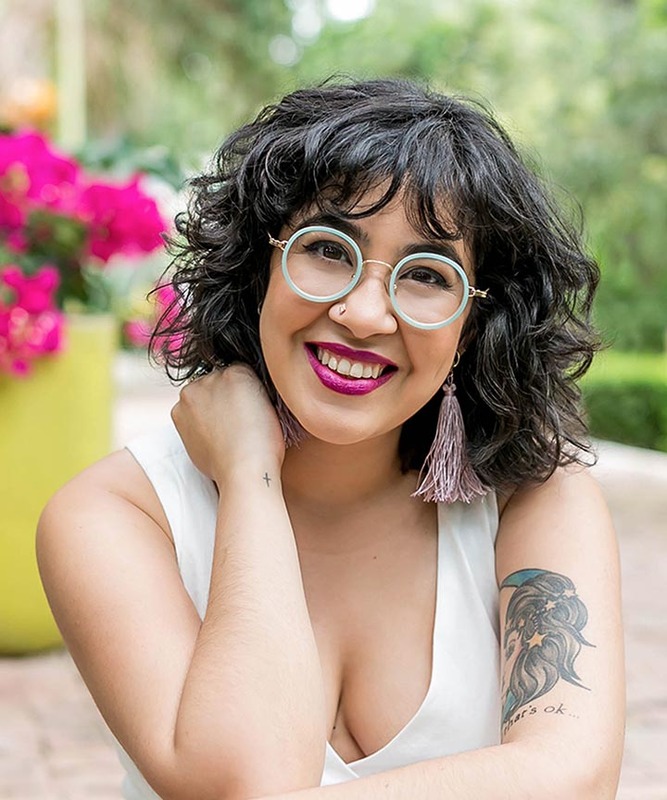 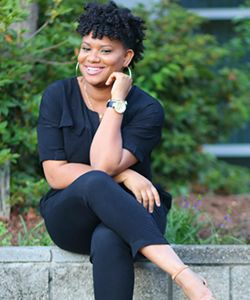 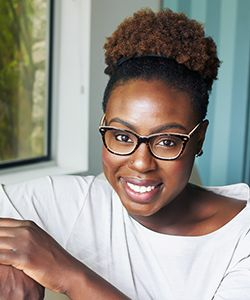 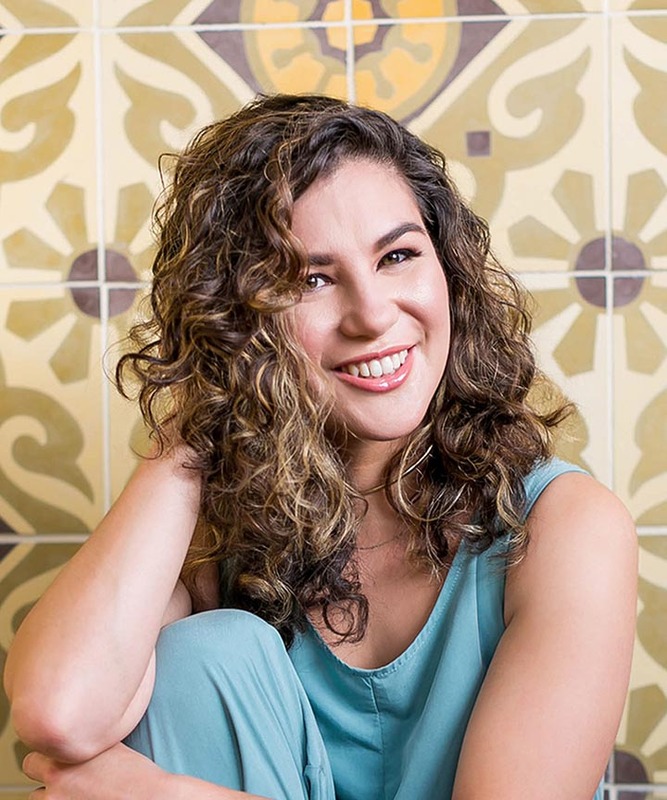 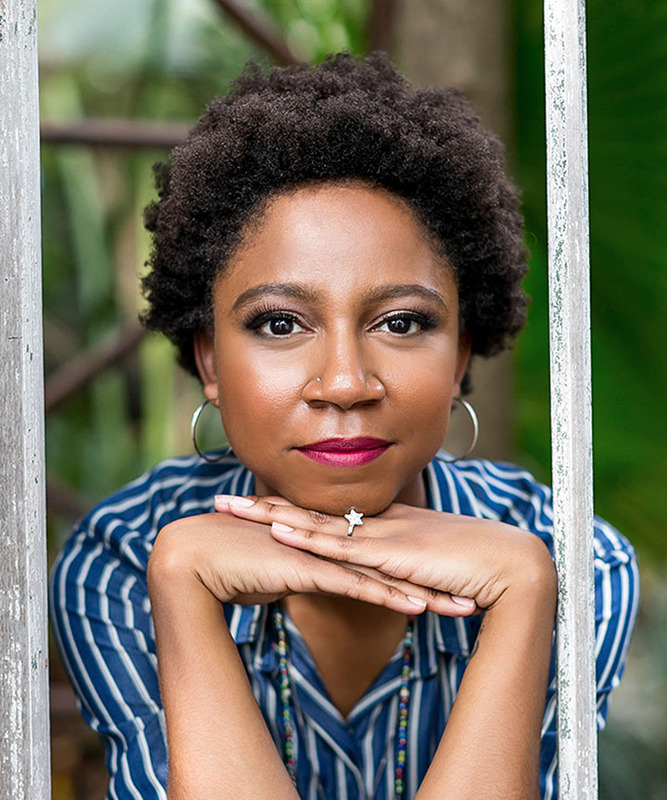 After years of styling her and several friends' hair as a hobby, offering healthy maintenance tips, she decided to combine two of her favorite things...writing and talking about natural hair! 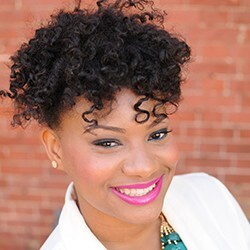 Bloggers have changed the content marketing landscape as we know it today. 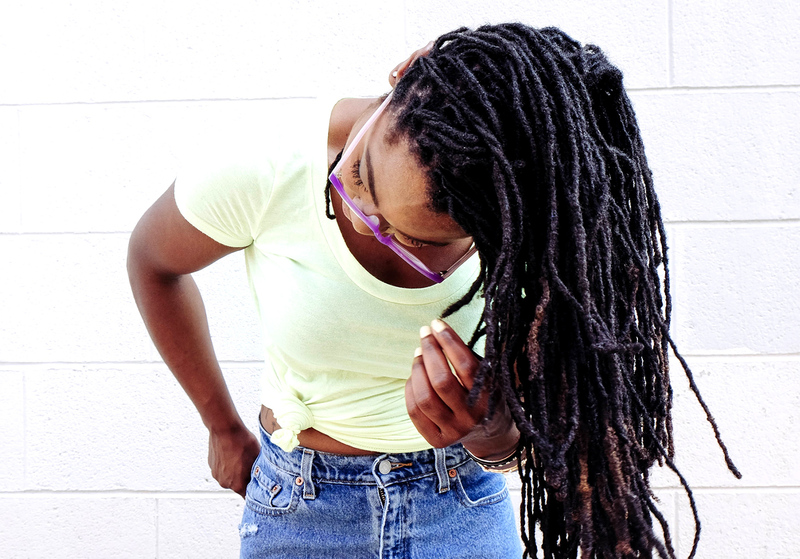 Every bend of textured hair is a point of weakness, don't let your habits cause mid-shaft splits.